Schizophrenia and bipolar disorder may be more closely related than previously thought. The two psychiatric disorders are associated with dendritic spine loss in the brain, an indication they may share common pathophysiological features. Glenn T. Konopaske, MD, of McLean Hospital in Belmont, Mass., and colleagues examined post-mortem brain tissue from 14 people with schizophrenia, nine with bipolar disorder and 19 control subjects. Dendritic spines help transmit electrical signals to the a neuron’s cell body. Average spine density was reduced in individuals with bipolar disorder by 10.5% and in individuals with schizophrenia by 6.5% compared to control patients, the researchers reported in JAMA Psychiatry. However, the reduction in the schizophrenia group did not reach statistical significance. In addition, patients with the two psychiatric disorders tended to have shorter average dendrite length compared to the control group. 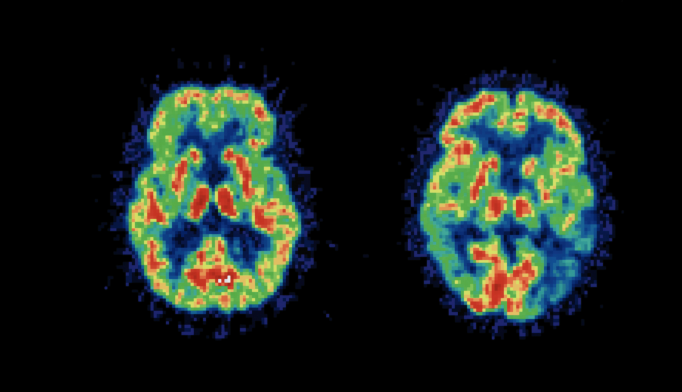 Schizophrenia and bipolar disorder both appear to be associated with dendritic spine loss in the brain, suggesting the two distinct disorders may share common pathophysiological features, write author Glenn T. Konopaske, M.D., and colleagues at McLean Hospital, Belmont, Mass., and Harvard Medical School, Boston. The dendritic spines play a role in a variety of brain functions. Previous studies have observed spine loss in the dorsolateral prefrontal cortices (DLPFCs) from individuals with schizophrenia. The authors analyzed postmortem human brain tissue from 14 individuals with schizophrenia, nine individuals with bipolar disorder and 19 unaffected control group individuals.